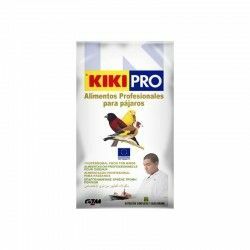 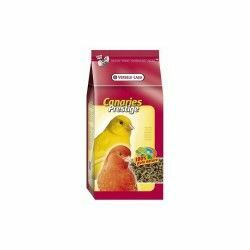 It is a fundamental component in most of the mixtures for birds. 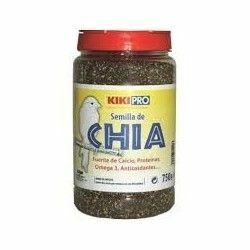 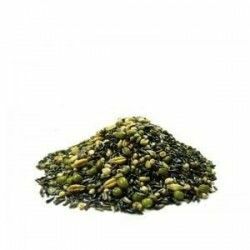 It is the main seed in the diet of the inhabitants of the islands, is rich in carbohydrates and poor in fat, gives little heat, it is the seed mealy. 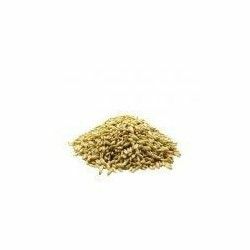 Is a plant grass, of the family of poaceas (for example: wheat), herbaceous. 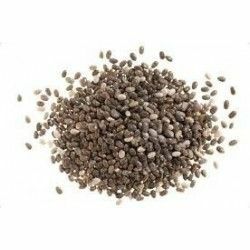 It is native to the Mediterranean, but is grown commercially in several parts of the world to use the seed in the feeding of domestic birds. 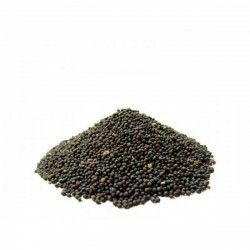 Tend to be ingested by the same species that includes within its power the millet. 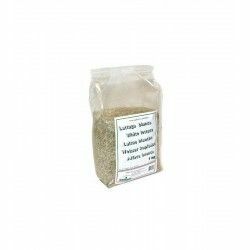 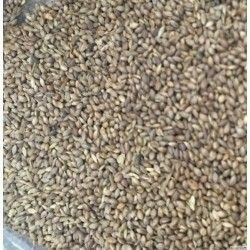 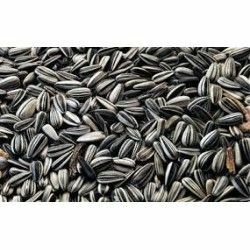 These seeds are characterized by their high starch content and low content in fats, which makes it advisable to provide these seeds with others with a higher proportion of fat. 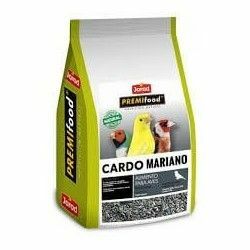 Starch, lipids, resin acids, salicylic acid and oxalic acid, and nitrogenous substances. 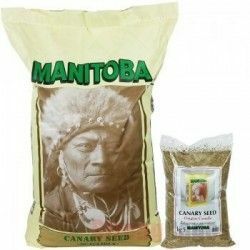 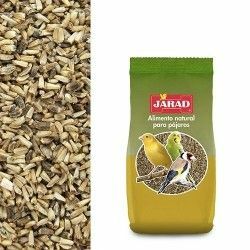 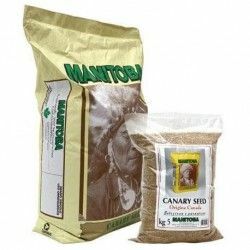 Description: Birdseed of great quality!!!! 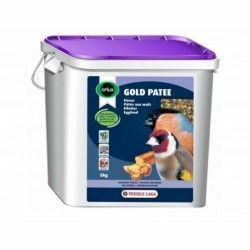 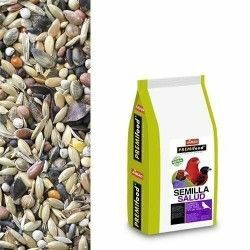 It is a fundamental component in most of the mixtures for birds.